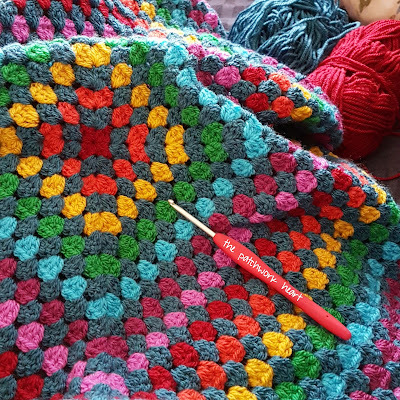 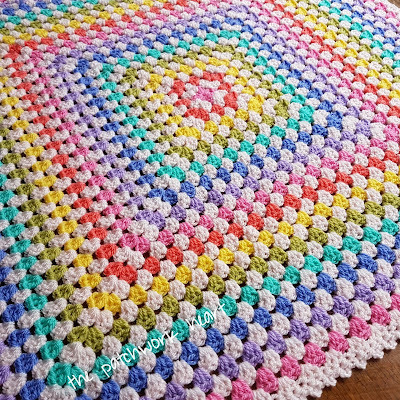 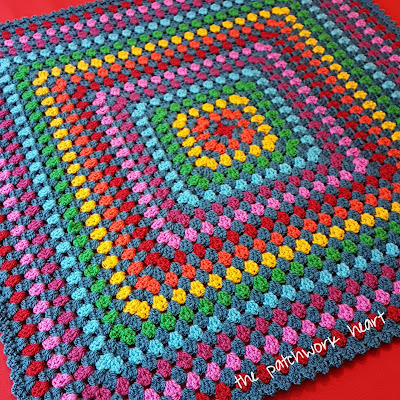 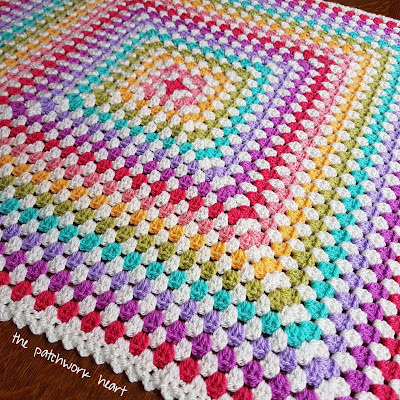 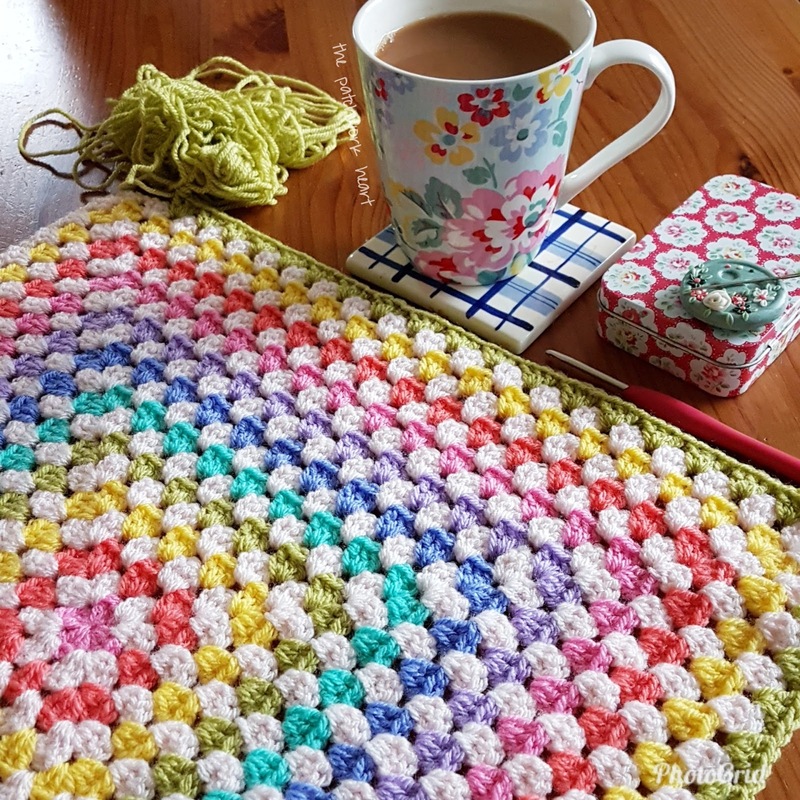 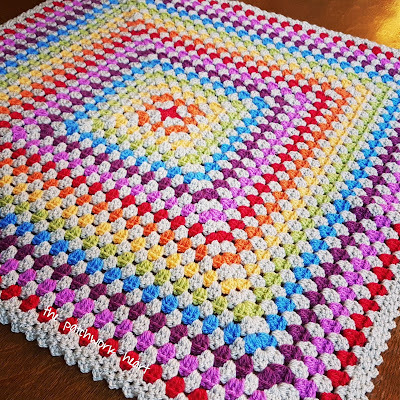 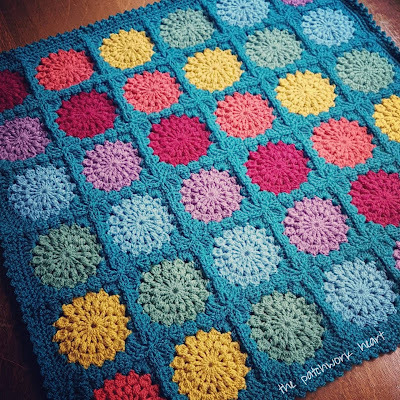 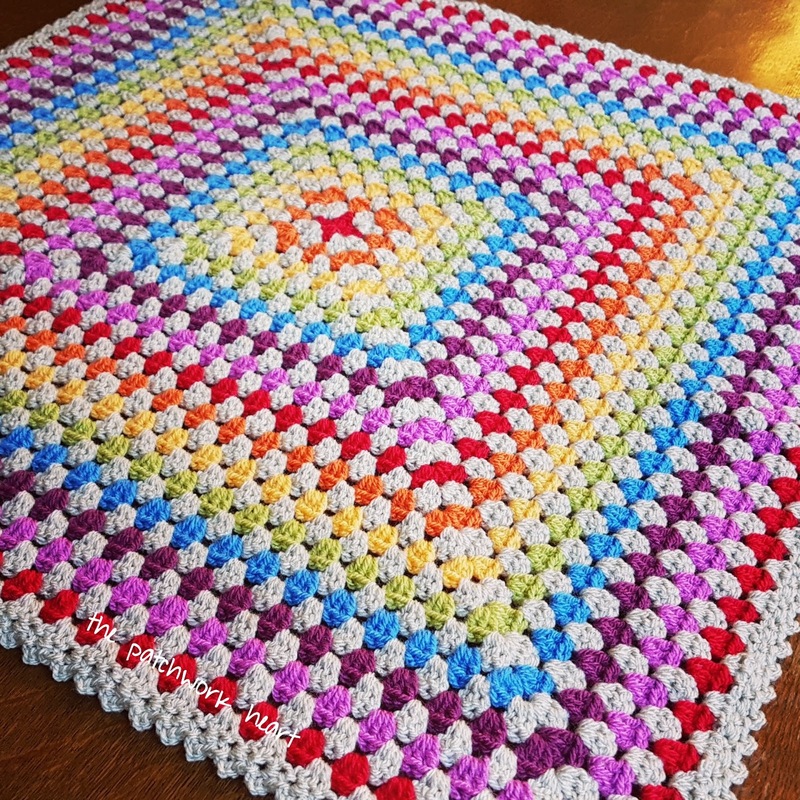 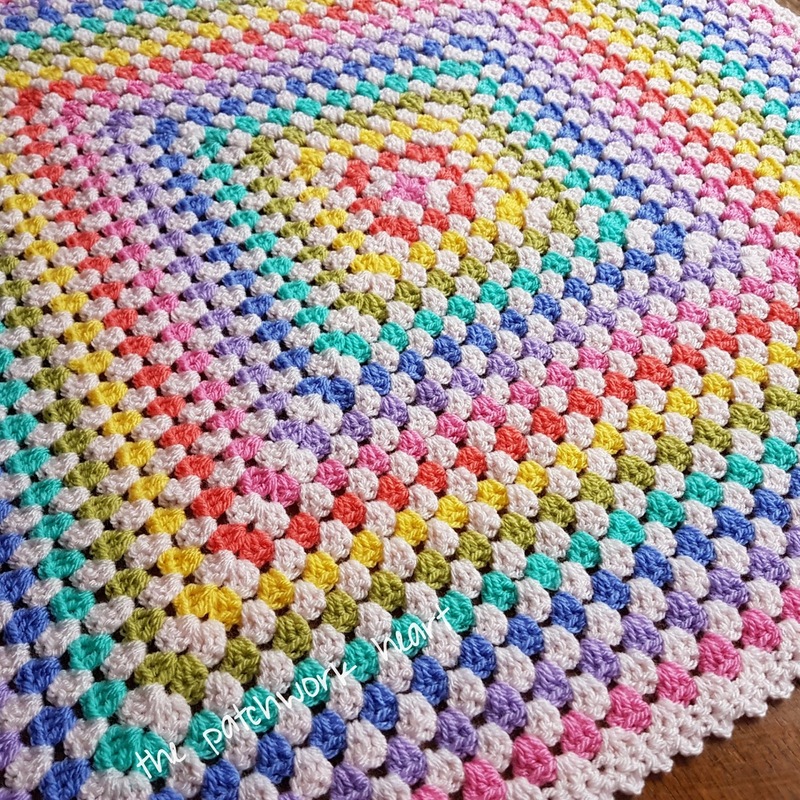 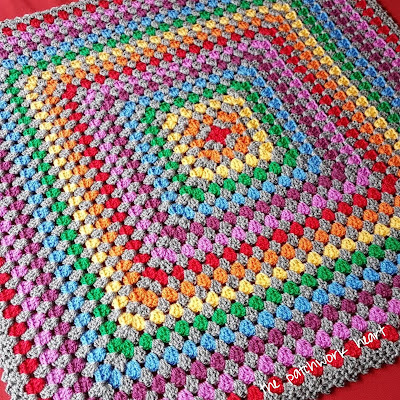 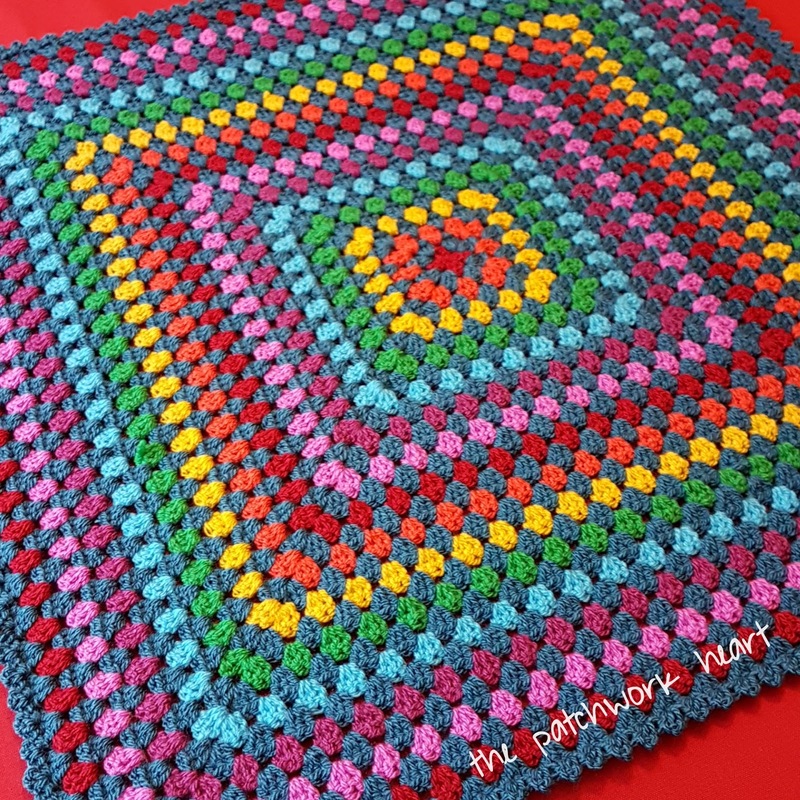 These big granny squares are so lovely and I agree, really easy to do. 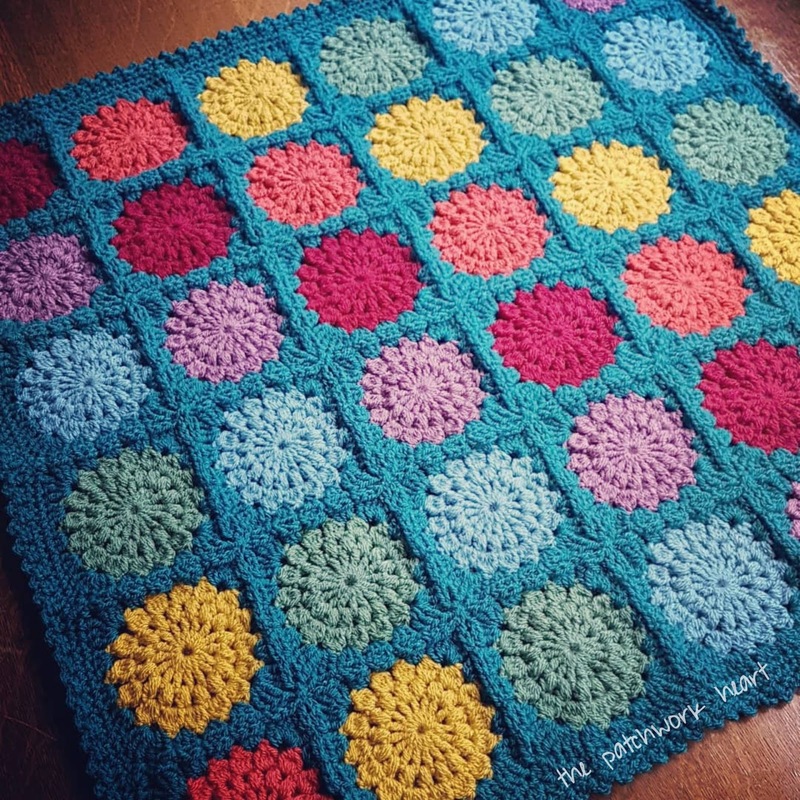 I love your choice of colours, especially the bright one on the petrol blue background. 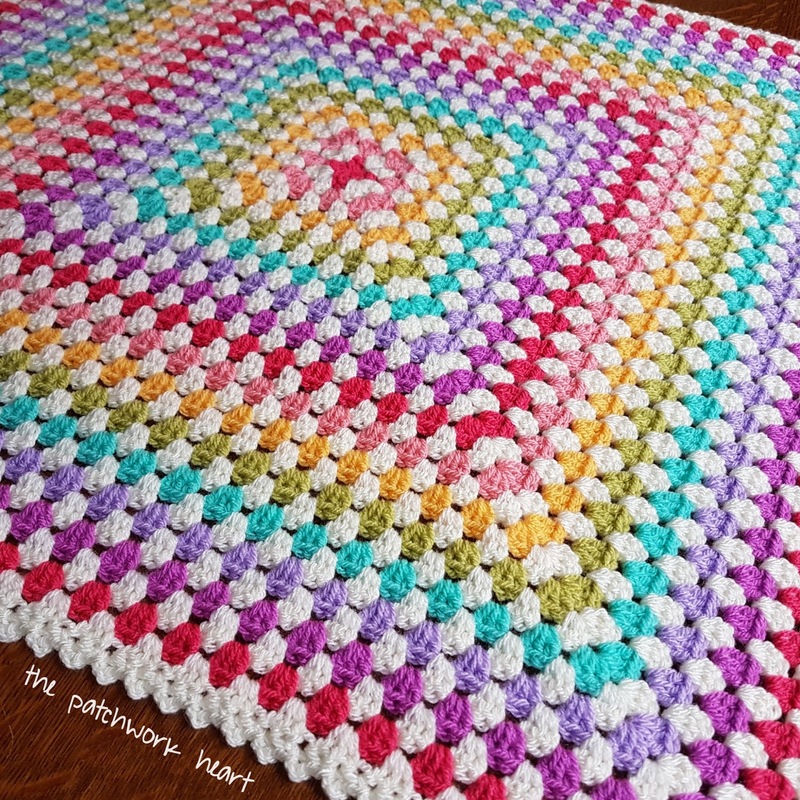 Beautiful work and I like your edging very much too! 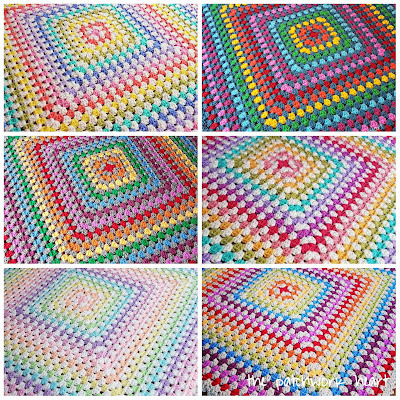 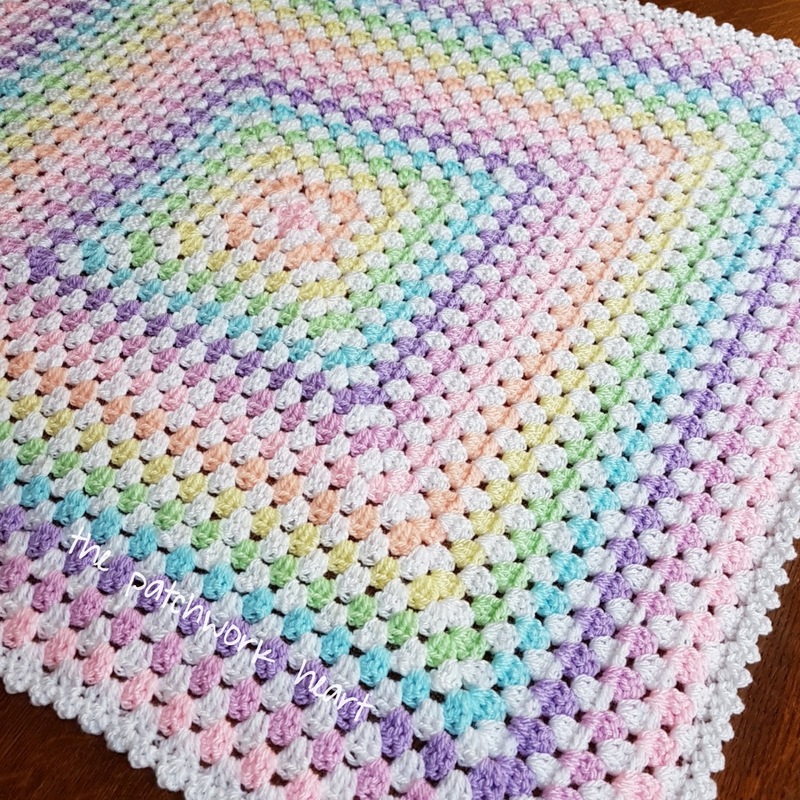 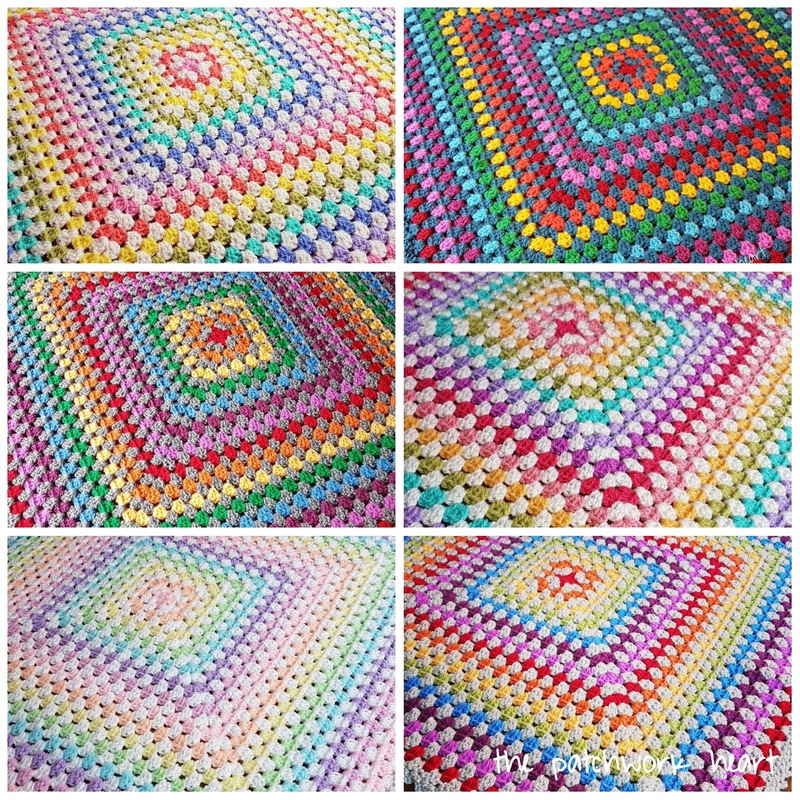 Love the texture of the spotty blanket and your colour choices for the rainbow blankets.